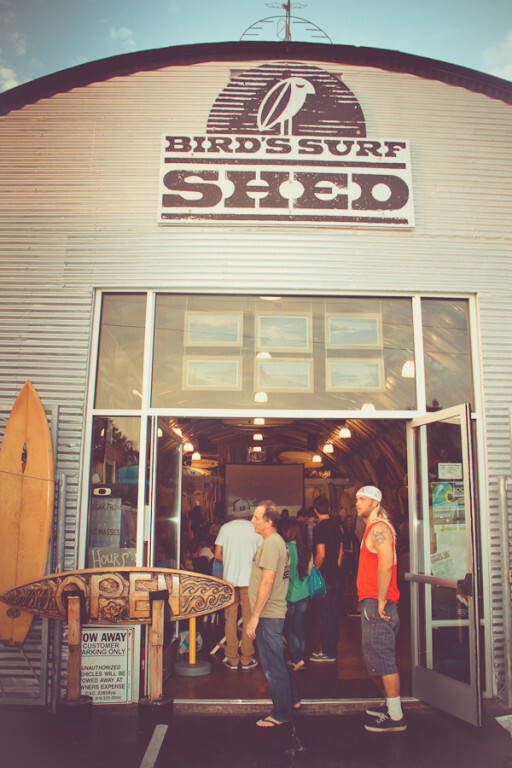 Bird is definitely the word at this San Diego surf shop, where the ceiling is covered in awe-inspiring and beautiful boards. 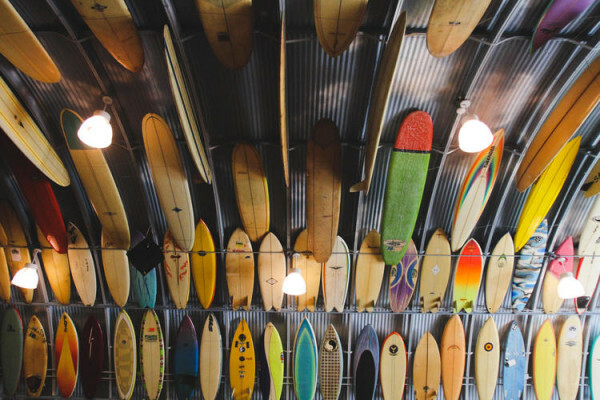 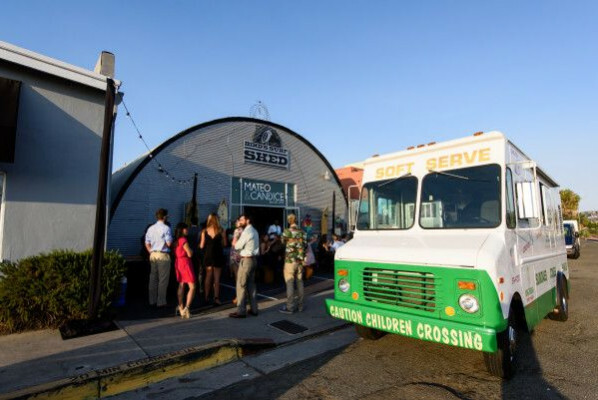 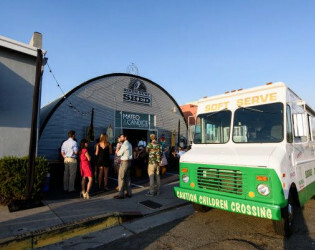 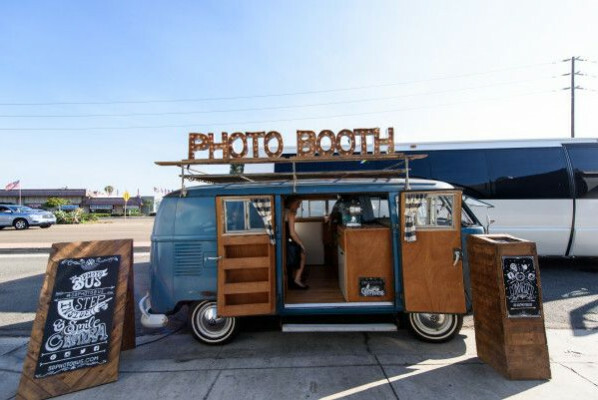 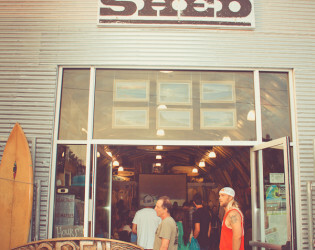 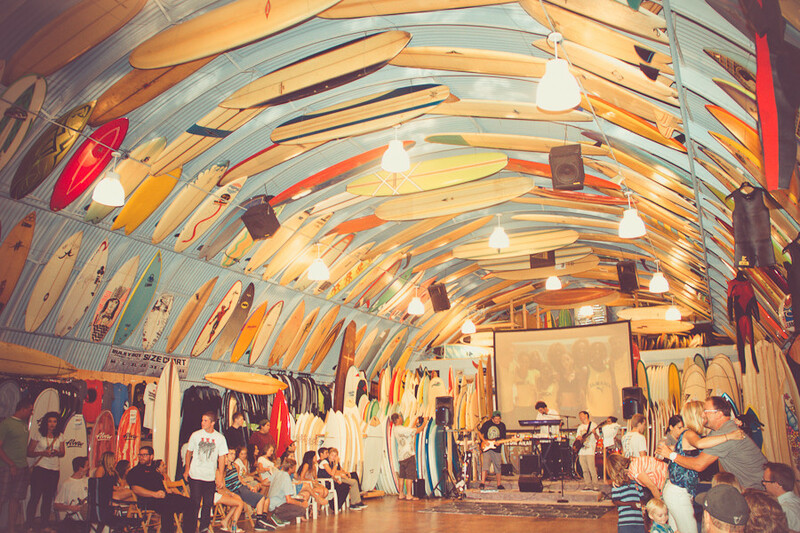 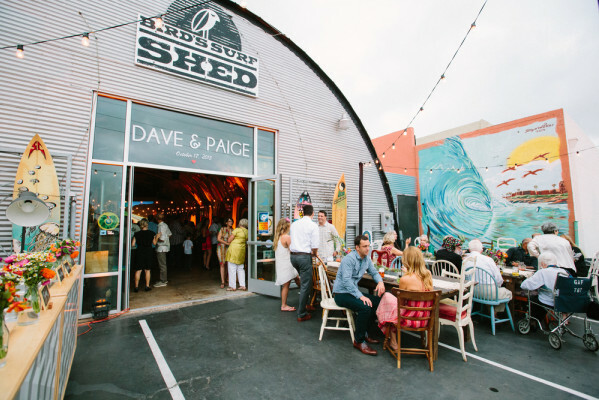 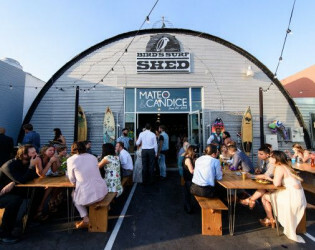 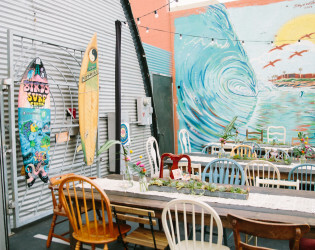 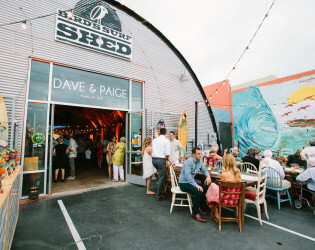 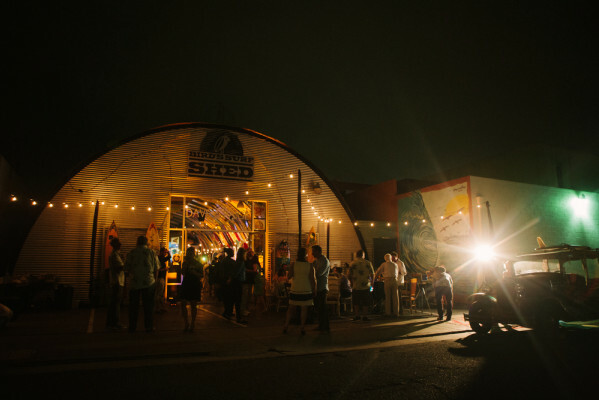 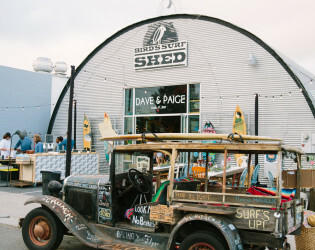 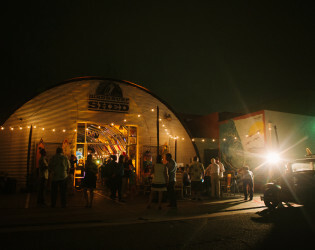 Fundraisers, community events, grad parties, and movie premiers are commonplace, and with San Diego surf history everywhere you look, the Shed is sure to provide an amazing atmosphere. 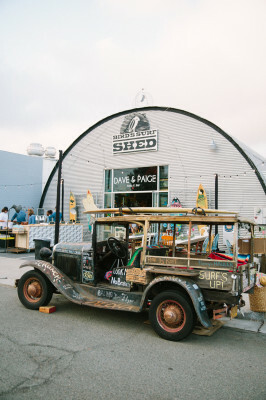 Since it officially opened to the public in 2011, the 1,800 square foot Quonset hut that is Bird’s Surf Shed has become a “must see” for San Diego natives, and visitors alike. We are proud to have been named The San Diego Union Tribune’s Surf Shop of the Year in 2013, and one of San Diego Magazine’s Best Retailers in 2012. These achievements mean a lot, because first & foremost, Bird’s Surf Shed is a true surf shop. 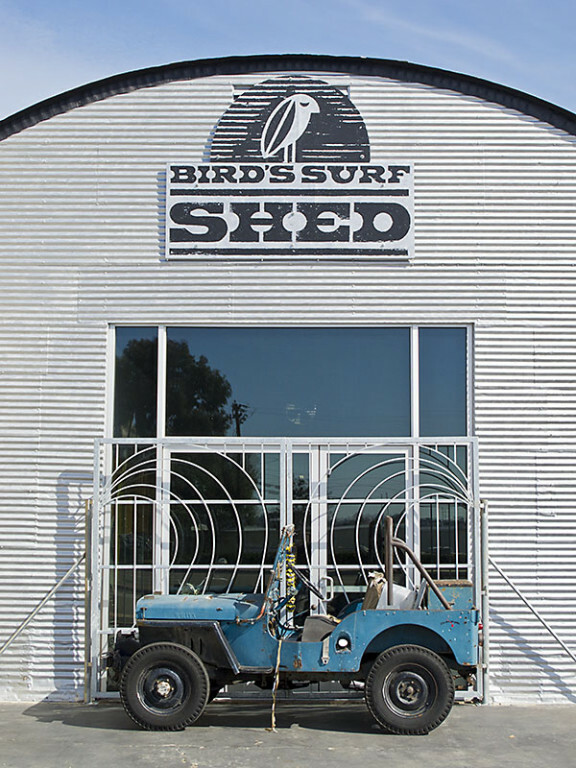 We believe that the laid back and comfortable vibe is what sets Bird’s apart from other event venues. 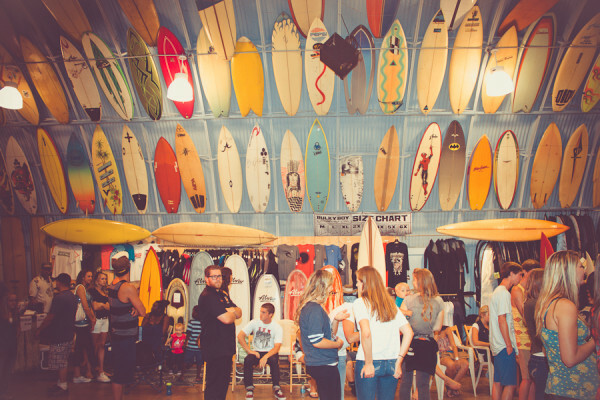 In preparation for an event, all free-standing merchandise is removed from the retail floor, and surfboards line the walls to shield wall fixtures. 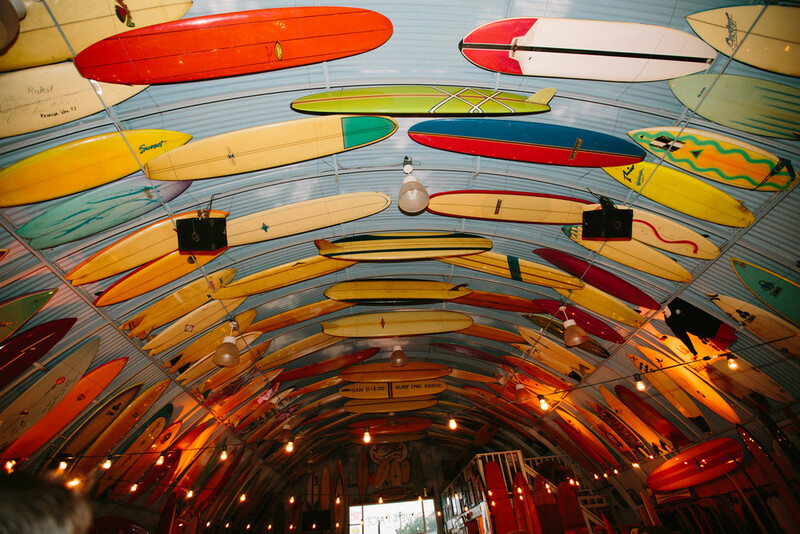 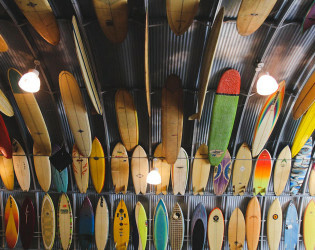 You are surrounded by surfboards, literally floor to ceiling. 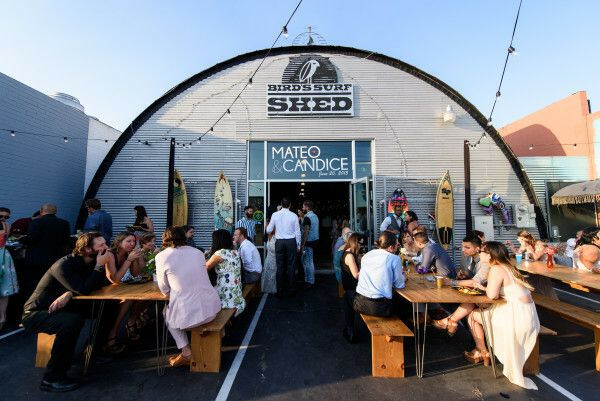 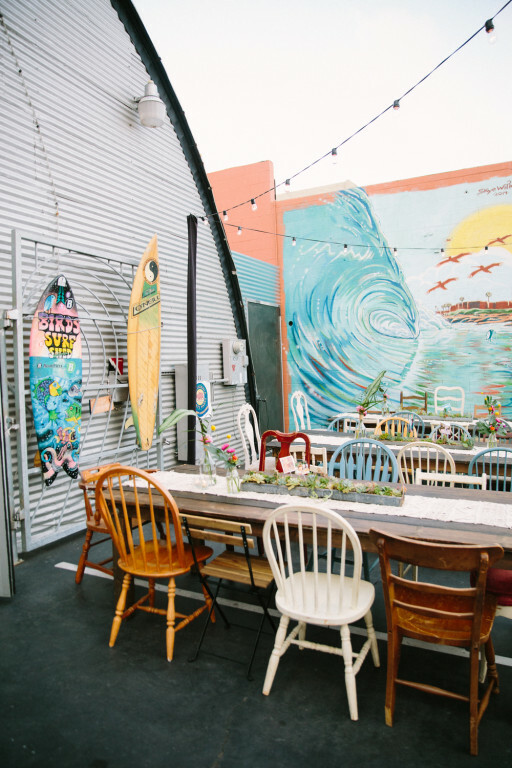 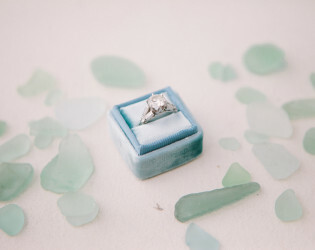 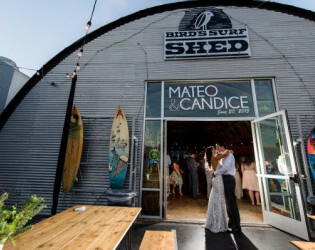 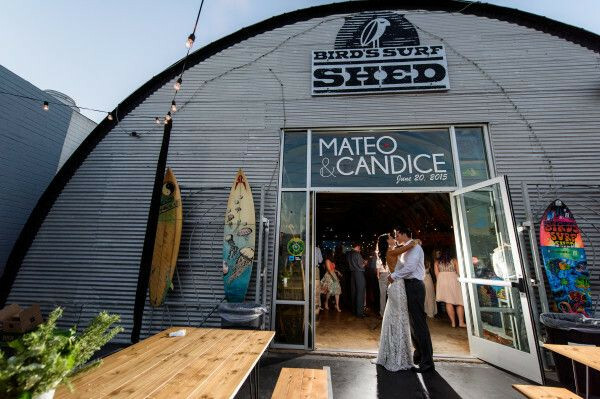 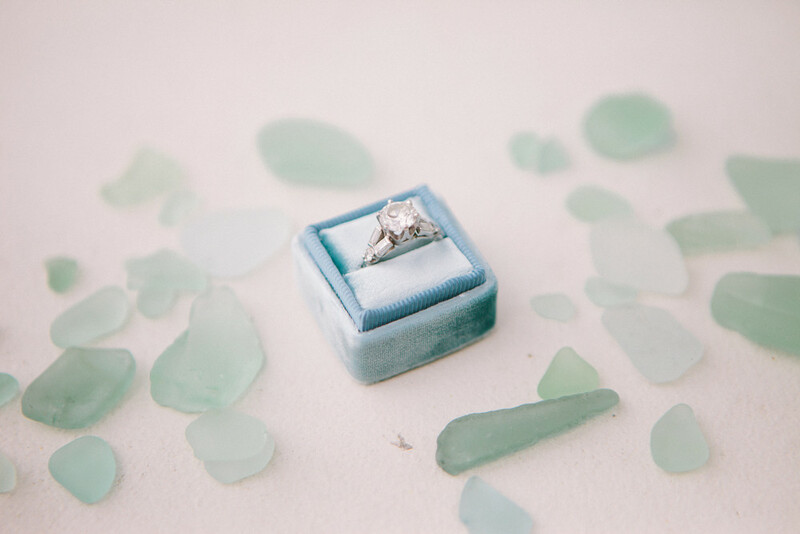 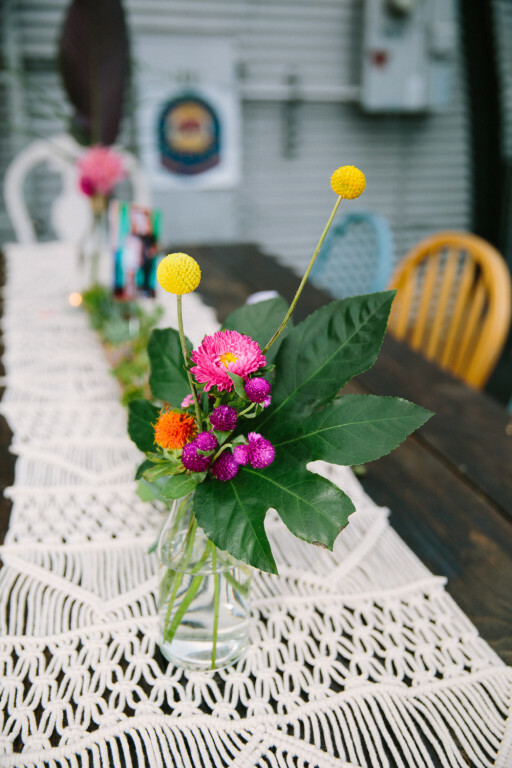 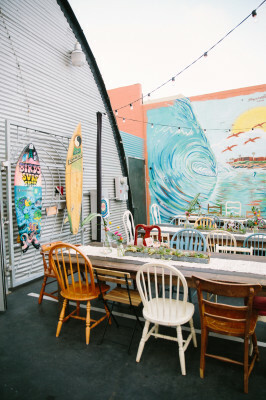 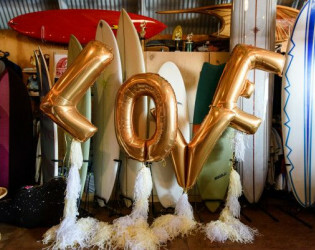 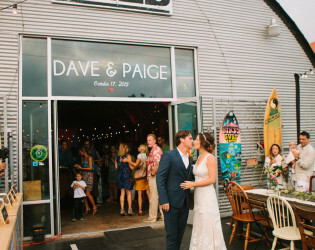 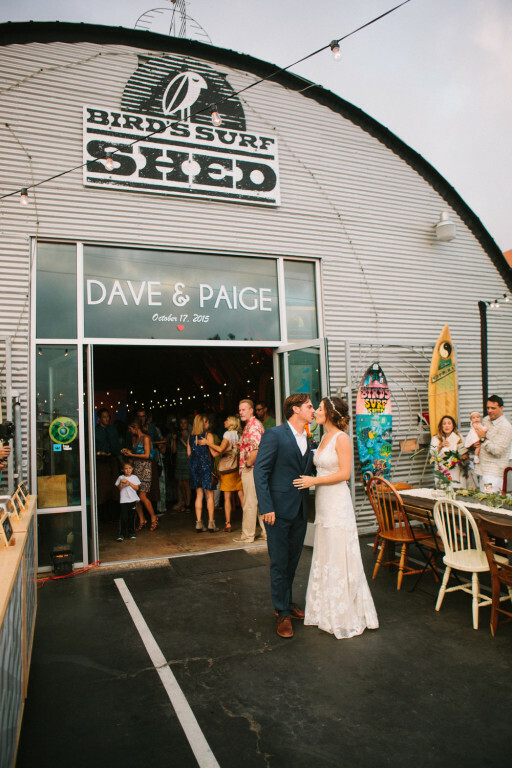 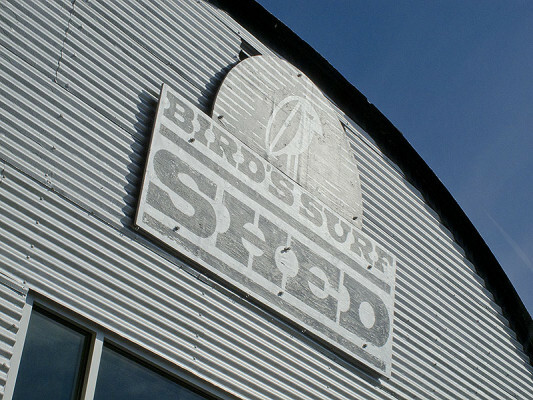 From film festivals, premier parties, fundraisers, wedding receptions, and everything in between- Bird’s Surf Shed is the location for you if you’re looking for an awesome experience, immersed in surf culture and history. 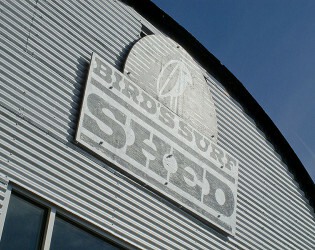 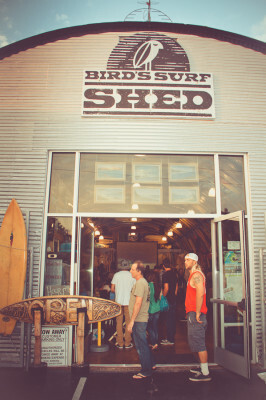 Fun Fact- Prior to opening the Shed as a surf shop, Bird used it as his personal storage facility. 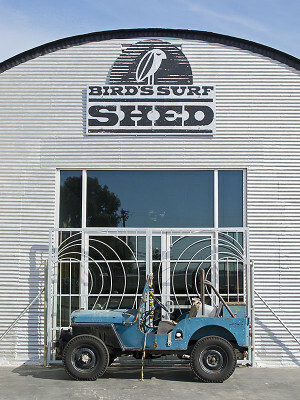 In 2010, Mike and Frank from the History Channel's "American Pickers" paid him a visit and picked up a few things. 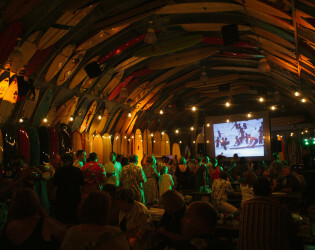 The episode aired in March, 2011 and reruns frequently! 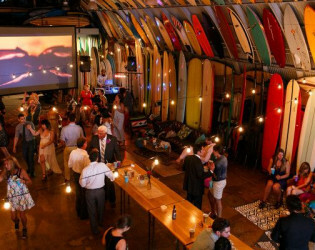 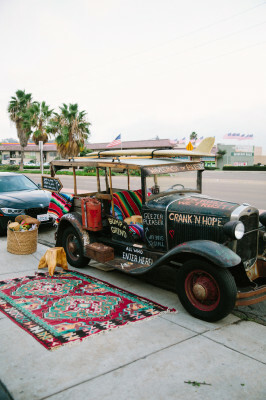 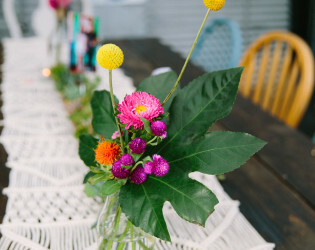 We're not a fancy place, but we know your event is all about finding the right vibe. 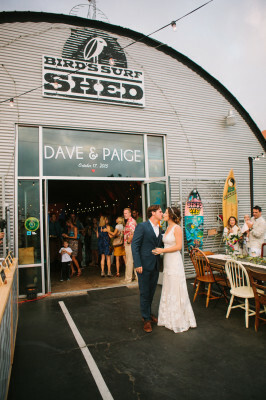 Our 1800 square foot Quonset hut is a surf shop by day and unique event venue by night. 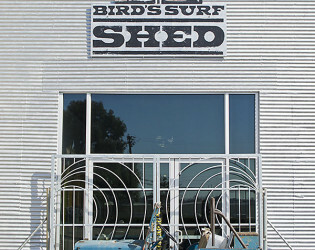 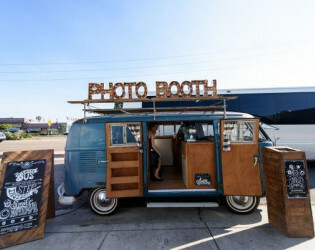 Bird's is your spot if you're looking for a fun and casual Southern California event experience. 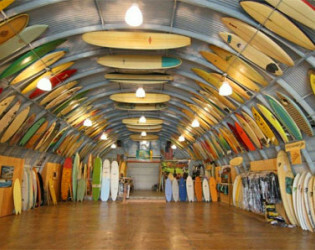 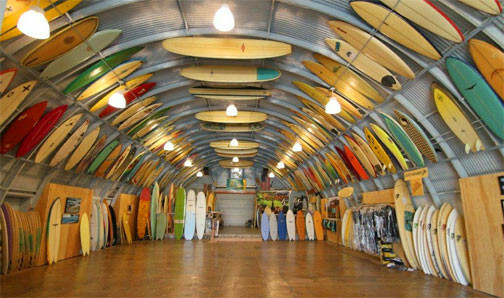 Hundreds of surfboards- new and old - line the walls and ceiling of the Shed. 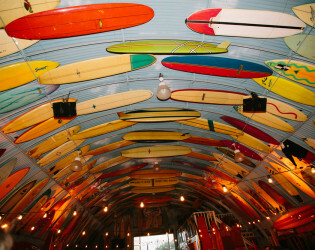 Some have likened it to a sort of Sistene Chapel of surfing. 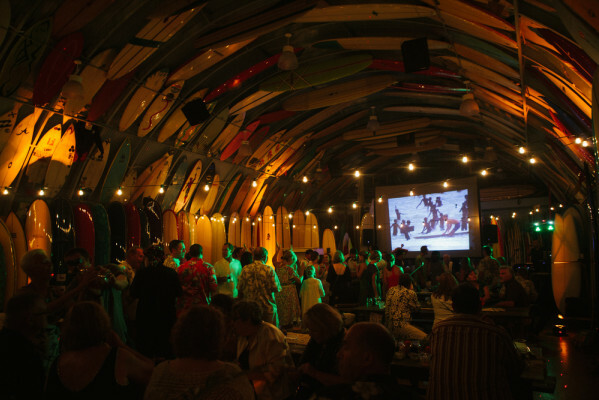 An audio visual system is provided, including use of our in-house projector & screen. The arched Quonset hut ceiling covered in awe-inpspiring boards has been likened to a &amp;quot;Sistine Chapel&amp;quot; of sorts for surfing. 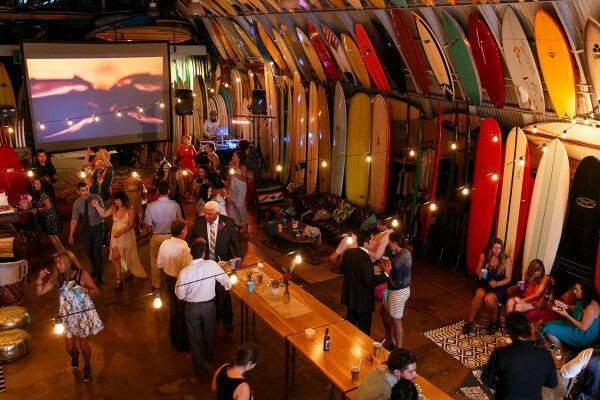 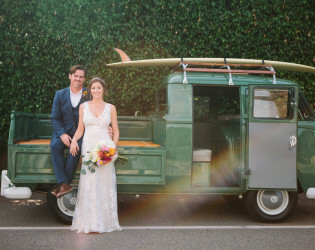 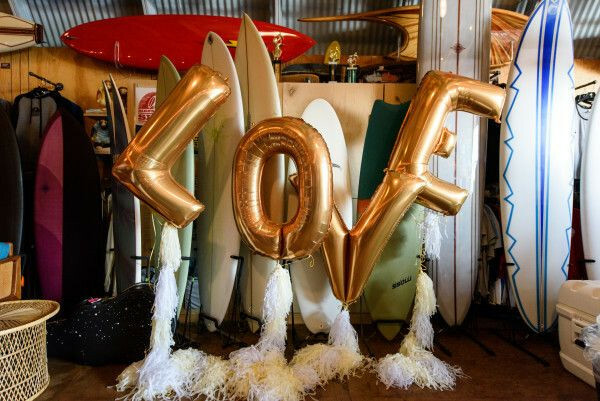 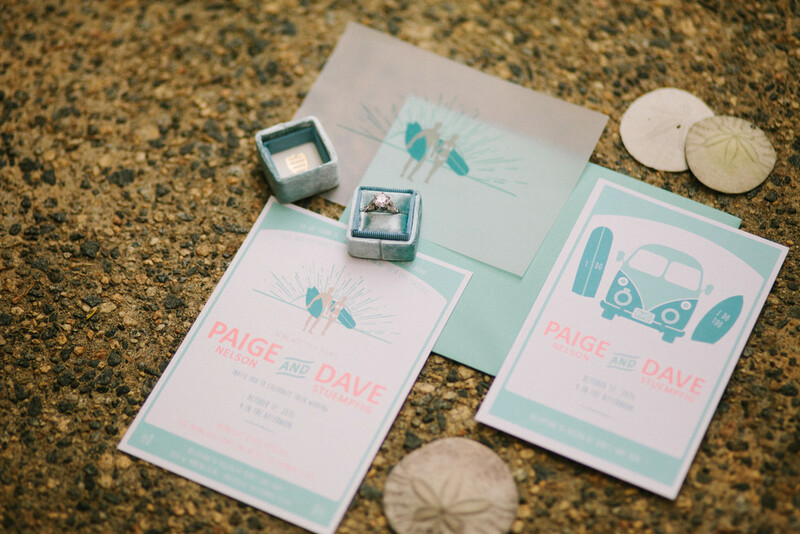 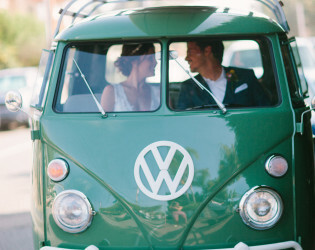 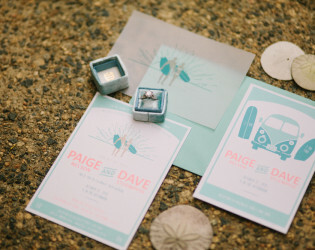 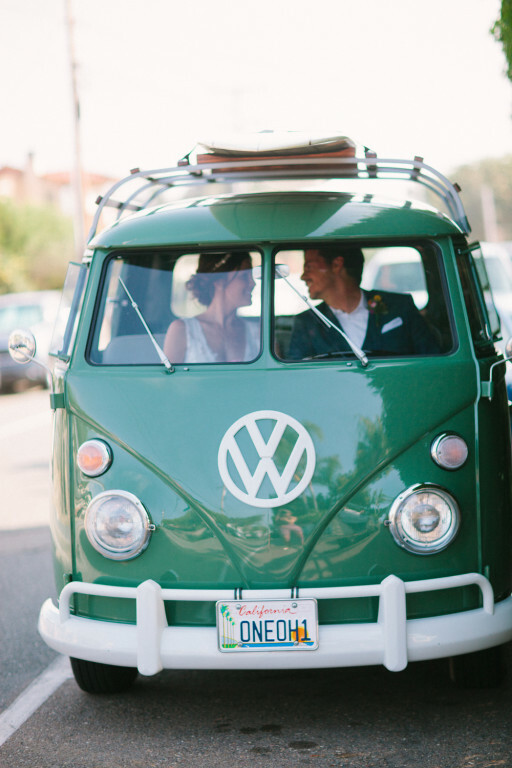 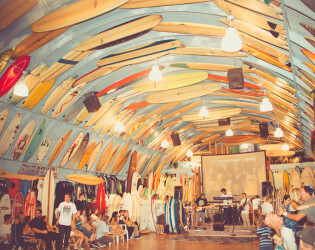 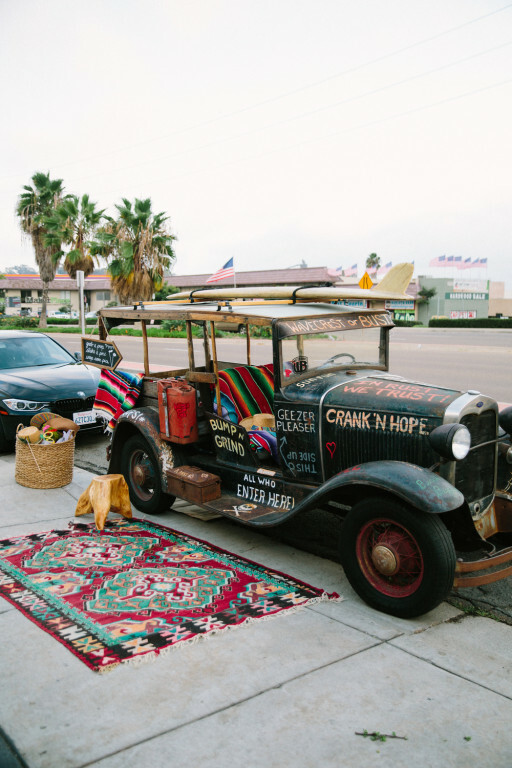 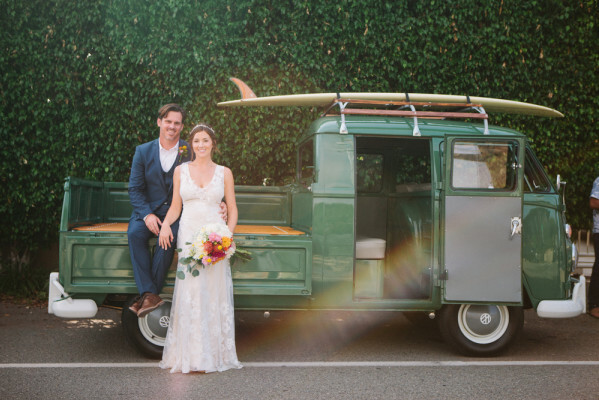 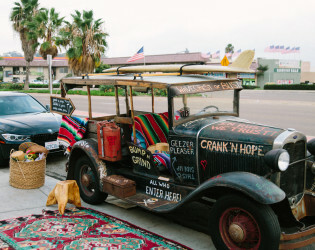 Host a wedding or event within the walls and a big wave of surfboards. With over 1800 sqft of space, the dramatic arched ceiling is an art-filled yet laid-back space for any special event.